‘Mouldmaking and Casting’ can design tailor-made courses for individuals or small groups of students to exactly suit your requirements. We can also tutor you through one off projects and commissions. Courses can be timetabled or project based, you select the processes and materials you are interested in and we will design a timetable and programme specifically for your requirements. All courses include basic principles, demonstrations, full working notes and current Health and Safety considerations and advice. 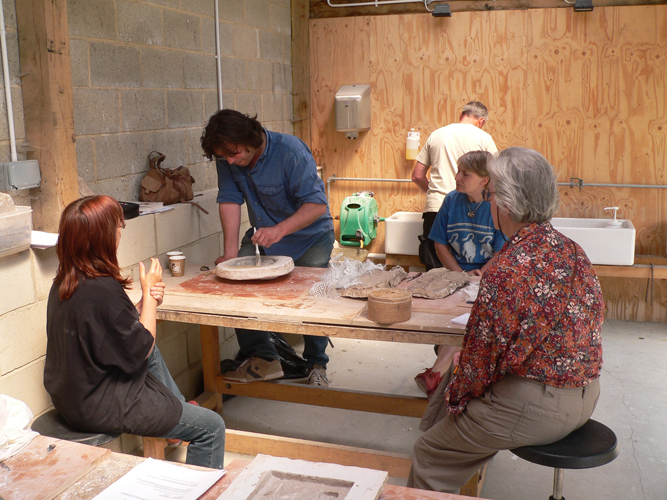 We can come to you or workshop arrangements can be made to accommodate your course.